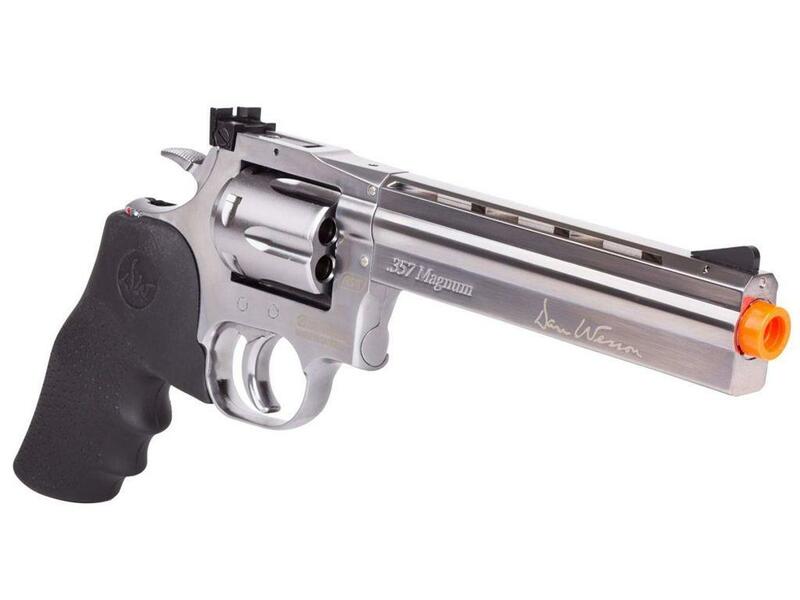 Dan Wesson 715 CO2 Airsoft Revolver 6 Inch - Silver |ReplicaAirguns.ca | New Website! 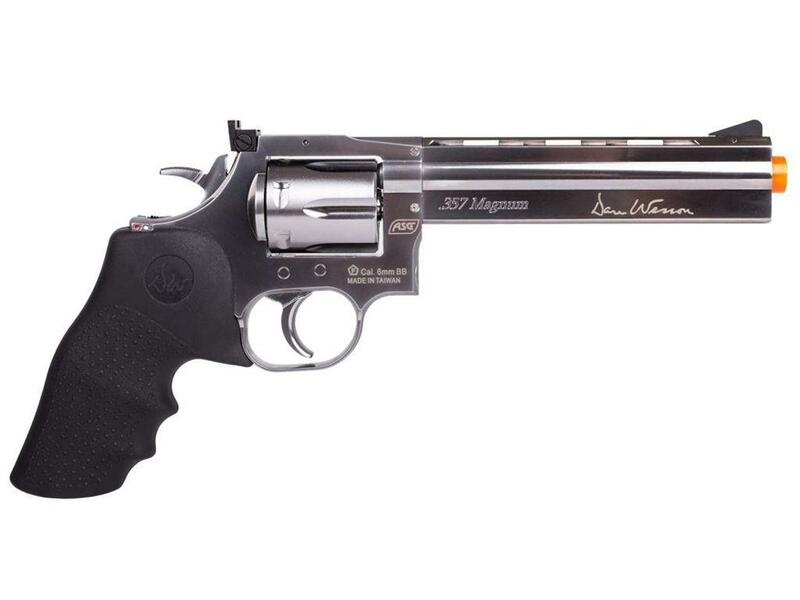 Comments: The Dan Wesson 715 CO2 Airsoft Revolver lives up to the legendary Dan Wesson name, combining power and accuracy into a sleek, all metal design. 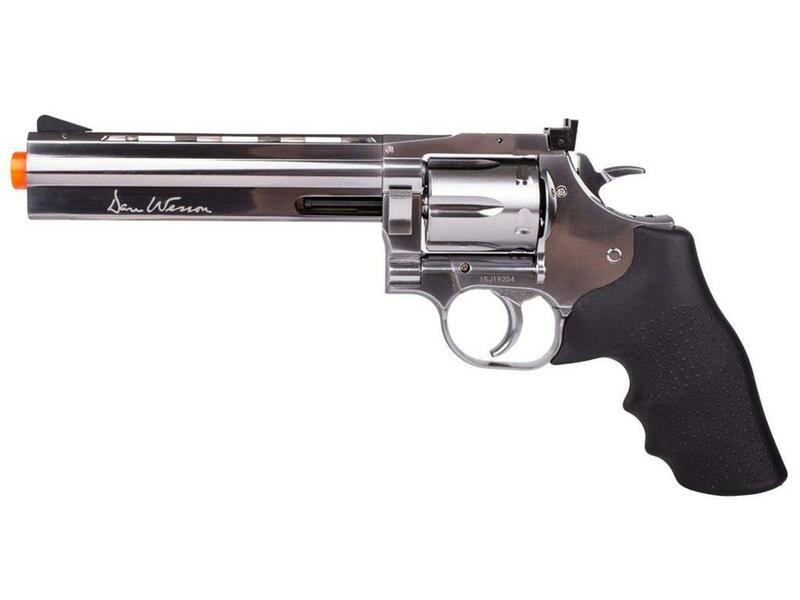 The 6-round revolver features an adjustable hop-up system, vent rib with threading for mounting accessories, and a Hogue imitation rubber grip. 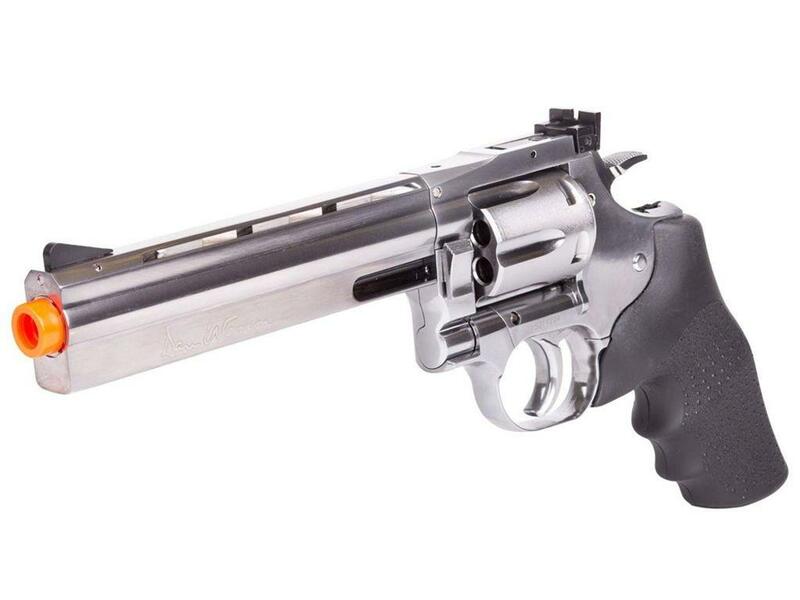 A recommended revolver to use for long range target shooting and airsoft skirmishes. 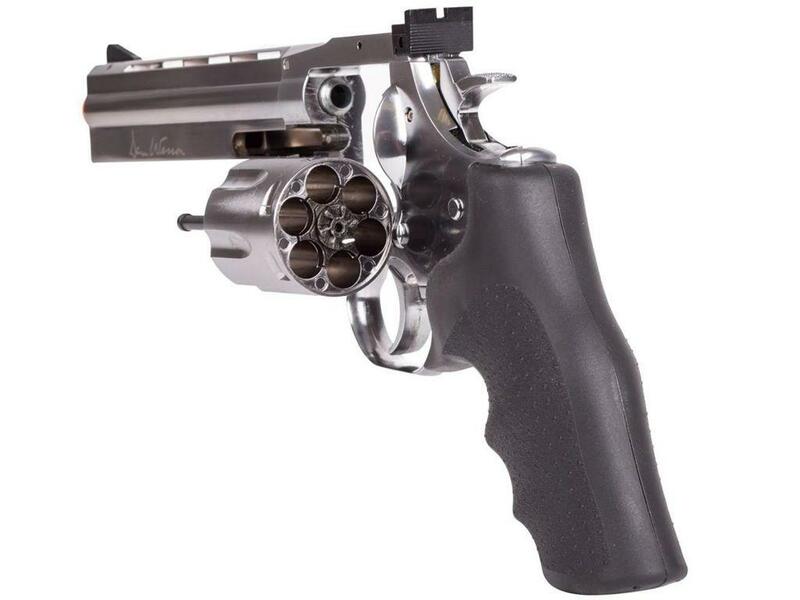 Orange tip required on US version.